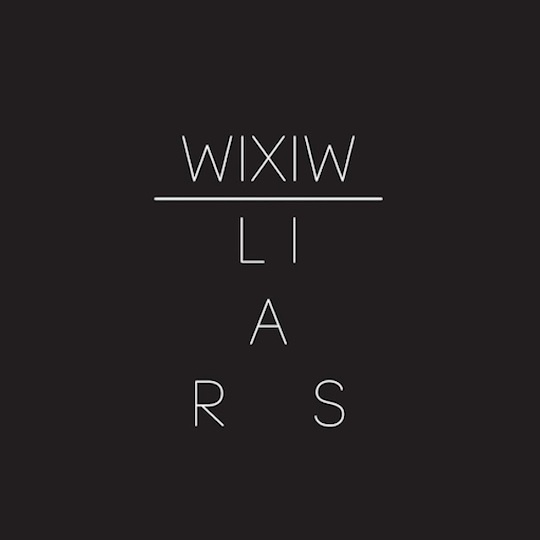 WIXIW the summer release by Liars is another nominee for album of the year. Plenty to like about this album, especially if you like turning the volume up and the lights down. The video for the song can be found here.